Long Lake Area Association has been working very hard to keep any invasive species out of Long Lake. Our Foundation has raised money to help inspect boats and trailers. 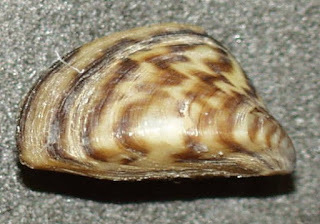 We conduct observations to detect Veligers and adult Zebra Mussels in the lake as well as monitor plants to detect invasive species early. But a few association volunteers can not cover the entire lake. Everyone who uses the lake needs to be on the look out for invasive species. This page is meant to be used as a quick identification guide. If you suspect a weed or mussel, use this guide as a start. 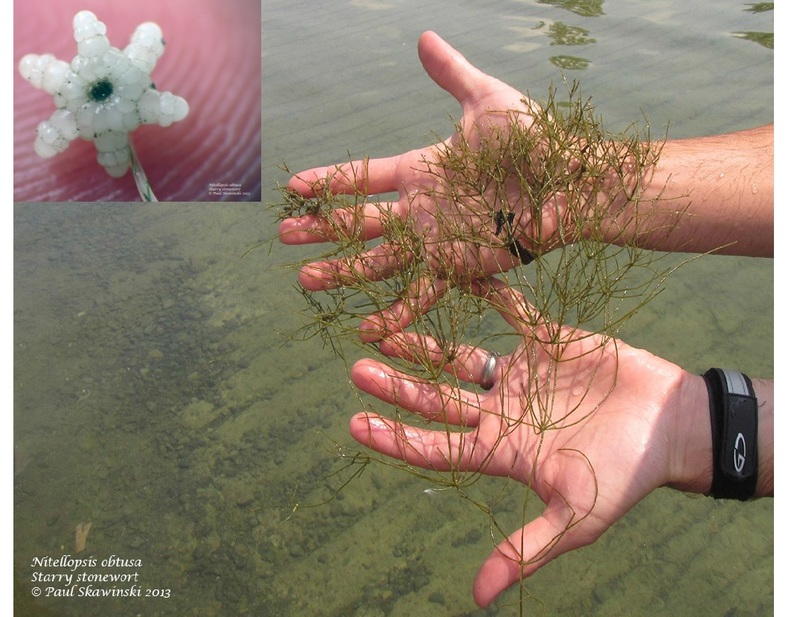 Then notify Nicole Kovar, Invasive Species Specialist - MNDNR at (218)-732-8960 and the Association (longlakeliving@gmail.com). 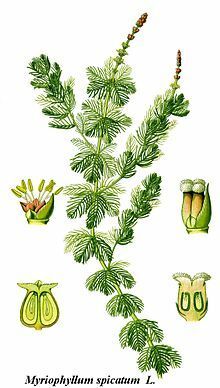 Eurasian watermilfoil (Myriophyllum spicatum  or spiked water-milfoil) is native to Europe, Asia, and north Africa. 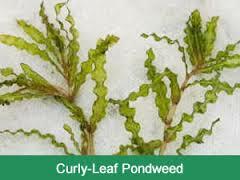 It is a submerged aquatic plant, and grows in still or slow-moving water. and crinkled, approximately 1/2-inch wide and 2 to 3 inches long; leaves are arranged alternately around the stem, and become more dense toward the end of branches; produces winter buds.